The business administration major is designed for students who want to enter any type of worldwide organization. Students must select one specialization and may select two. Specialization combinations may not include management and technology management. 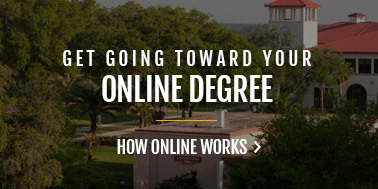 The business administration major is offered only at Saint Leo's WorldWide Education Centers. 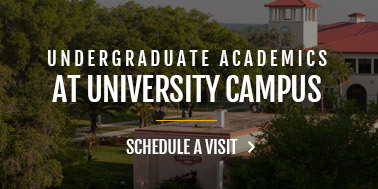 The management major is the alternative major offered at University College. Students who are awarded the B.A. in management may not earn the B.A. in business administration with a specialization in management or vice versa. Internships are encouraged for all qualified students. The field of logistics manages how materials and finished goods are delivered to where they are needed in a timely and cost-efficient manner. Logistics is a vital component that contributes to the success of managers in both civilian and military sectors. 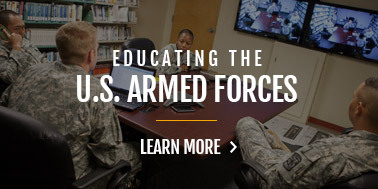 This program is a response to the specific needs and desires of students throughout our system, military and otherwise, consistent with our Benedictine-inspired values of excellence and personal development, helping students become well-prepared professionals in their chosen careers. The program consists of the study of logistics processes in civilian and military organizations, covering both products and services. This study shall include, but not be limited to, cargo transportation in all modes, electronic order processing, distribution, purchasing, warehousing, quality management and improvement, and the estimation of production and ordering quantities. The management specialization is relevant to students of any discipline who plan to own or manage any size organization, large or small, public or private, profit or nonprofit. Courses stress the importance of managing in a global environment and understanding the ethical implications of managerial decisions. 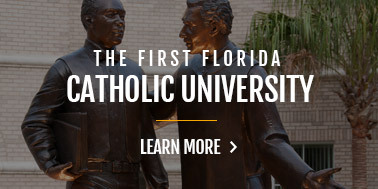 The Bachelor of Arts in business administration with a management specialization is offered or awarded to students at Saint Leo University Centers other than University Campus. Students may not receive a Bachelor of Arts in management and a Bachelor of Arts in business administration with a management specialization. The marketing specialization is designed for the student planning a career in sales, advertising, consumer relations, marketing management, retailing services, small business operations, or international business. Students develop a breadth of knowledge about the dynamic consumer orientation process by which persons and organizations strive to anticipate and satisfy customers' product needs and wants. The student develops an understanding of marketing concepts and functions. 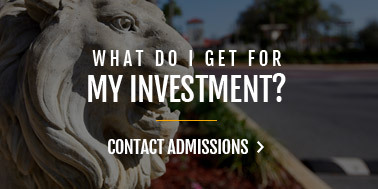 The Bachelor of Arts in business administration with a marketing specialization is offered or awarded to students at Saint Leo University Centers other than University Campus. Students may not receive a Bachelors of Arts in marketing and a Bachelor of Arts in business administration with a marketing specialization. Choose three additional MKT 300/400 courses. Project management is the planning, organizing, and managing of resources to complete a temporary project with a specific starting and ending date. Graduates may be employed in diverse industries such as construction, hospitality, and new product development. They assist the civilian and military sectors to improve internal operations and capitalize on external opportunities. The technology management program is designed for students who plan careers in the technological fields. 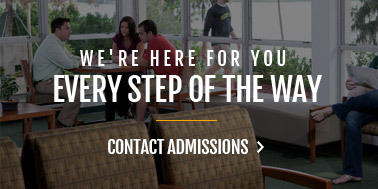 A prerequisite for admission is a 21-credit-hour block of related technical credit.